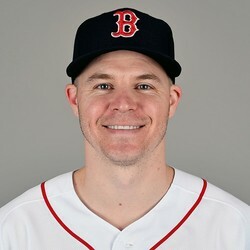 Brock Holt (eye) is scheduled to take batting practice Tuesday, Chris Cotillo of MassLive.com reports. Holt is on the IL dealing with a scratched cornea. The fact he is having batting practice is a good sign he will be ready to play soon. Fantasy owners should keep an eye on updates regarding Holt.